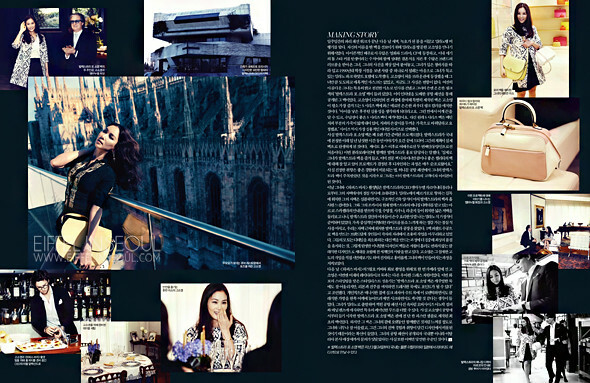 Actress Ko So Young (고소영) was photographed by Hong Jang Hyun in Milan, Italy for Harper's Bazaar Korea May 2012 issue. Posing with Valextra bags, she was dressed in Azzedine Alaïa, Balmain, Cesare Paciotti, Comme des Garçons, Junya Watanabe, Rick Owens, Seulby, Tom Binns and more. Check out the editorial entitled, Modern Allure.